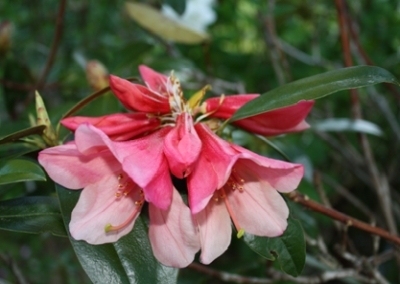 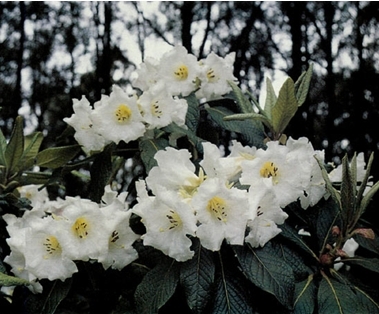 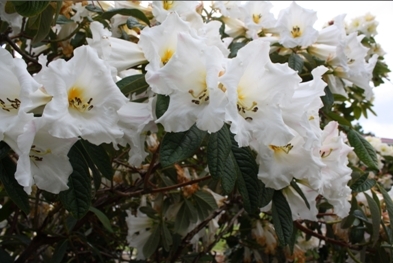 The Maddenias, named after Lieutenant-Colonel E. Madden, are a subsection within a large group of rhododendron species that have scales on the young growth and the underside of leaves. 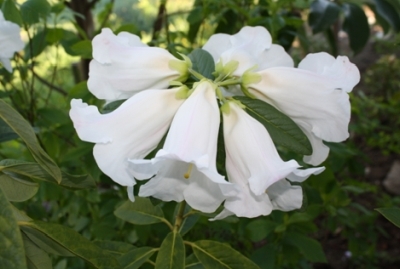 Some of them have huge, scented flowers that stand out in any garden situation. 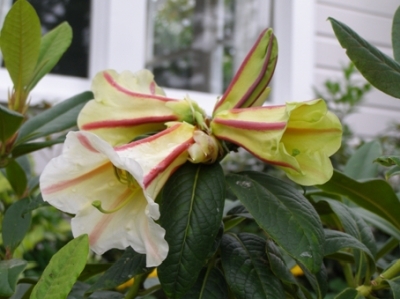 Maddenia species are well suited to our mild New Zealand climate and many hybrids have been produced from them in this country, most notably by Felix and Mark Jury of Taranaki and by Ron and Ian Gordon of Taihape. 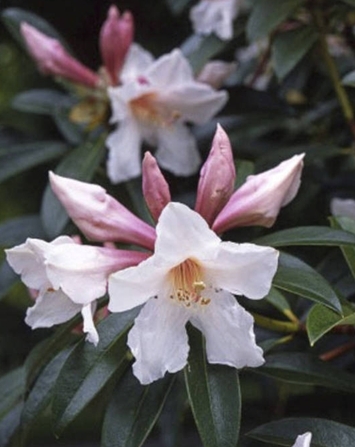 This garden bed contains a selection of species and their hybrids.